Intense fruitiness, fresh, very complex and harmonious, with notes of freshly cut grass, tomato, green apple and green almond; strong and astringent taste. The bitter and pungent intensity is comparable with the intensity of the fruitiness giving the oil a good balance and persistence. It is rounded off by an intense taste of green leaf, aromatic herbs, artichoke, green tomato and green banana, which together make for an exceptional oil. 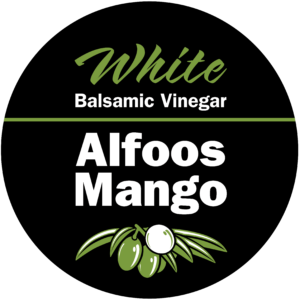 Our Alfoos Mango White Balsamic Condimento pairs exquisitely with our Persian Lime Infused Olive Oil. Also fantastic with shrimp, scallops, salad and in salsas for a tropical, sweet-tart twist! The Alfoos Mango cultivar is considered by many to be one of the best in terms of sweetness, richness and flavour. No artificial flavours or additional ingredients. 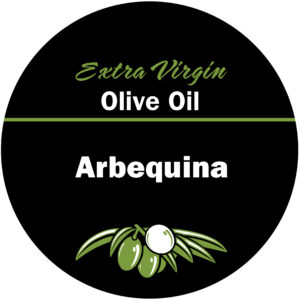 Produced in early May, this early harvest Arbequina displays a creamy mouth feel and a nice pungent finish. Notes include savory artichoke and fresh cut grass. Lingering spiciness. This delicate Arbosana is sweet and fruity with a creamy mouth feel. Flavour notes include green almond and banana. More pungent than bitter, this mild oil is very balanced. 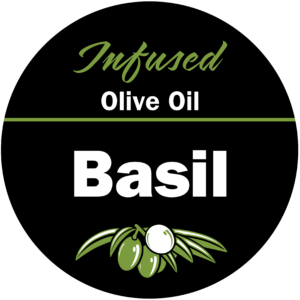 Fresh, bright, and herbaceous – this amazing infusion is made from Certified Ultra Premium Extra Virgin Olive Oil infused with essential basil oil. 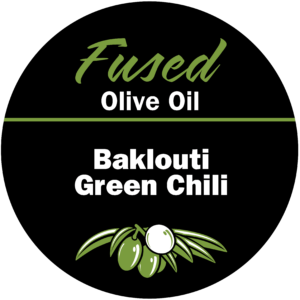 Fantastic anywhere you’d like the fresh, herbaceous flavor or basil. 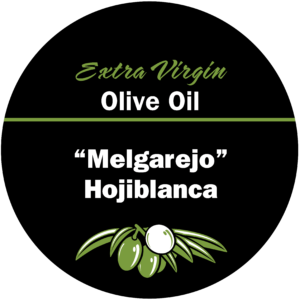 Use in marinades, salads, for bread dipping, brushed on vegetables, with poultry, and more. 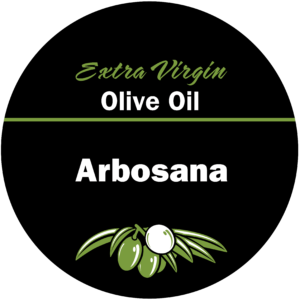 Try it on a summer salad or caprice and let your taste buds travel to the shores of the Mediterranean. Pairs great with the Sicilian Lemon Balsamic or Strawberry Balsamic. Enjoy in vinaigrettes, on salads, to glaze meats or poultry, or try pairing with cheese such as Stilton, Chevre or Camambert. 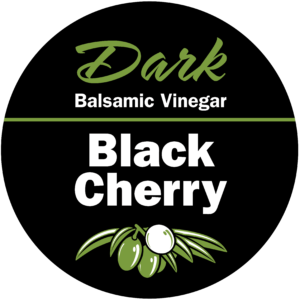 Our naturally infused classic Black Cherry balsamic condimento is caramel color-free, free of added sugar or thickeners, and it is aged in wood barrels in the traditional Solera Method in Modena, Italy. No thickeners, added sugar, caramel colour or dyes, artificial flavours or additional ingredients. 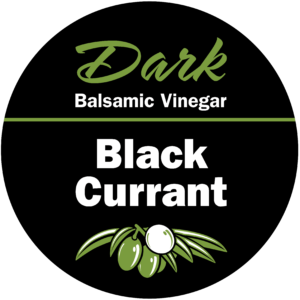 Our naturally infused balsamic condimento is caramel colour-free, free of added sugar or thickeners and aged in the wood barrels of the traditional Solera System in Modena, Italy. 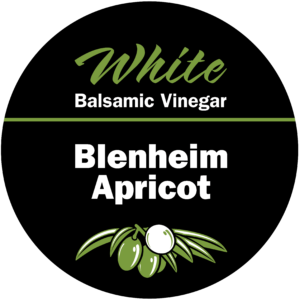 The Blenheim variety is both sweet and tart with an intensely aromatic aroma of honeysuckle and picked with a faint green tinge. We’ve married this with our aged white balsamic condimento. The resulting collaboration is intoxicating as it is crisp and tart. Notes: Great with grilled chicken, as a glaze or served with cheese.